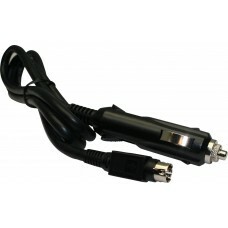 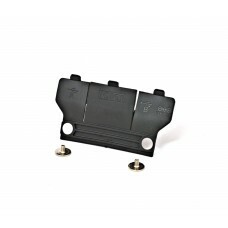 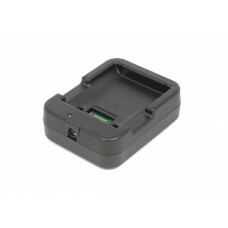 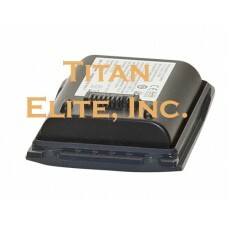 Trimble / TDS Ranger 3 Series Accessory Description: I/O Port Protector Cover. 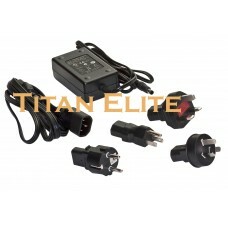 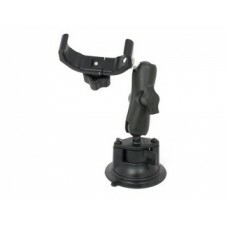 Protects connectivity..
TDS / Spectra / Trimble Ranger 3 Series 12V Car Vehicle Charger Trimble / TDS Ranger 3 S..
Trimble / TDS Ranger 3 Series Accessory Description: 2 Pack Stylus + Tether Kit ***Note:..
Trimble / TDS Ranger 3 Series Accessory Description: Audio Jack Port Cover "The audio jack cover is ..
Trimble / TDS Ranger 3 Series Accessory Description: Elastic Hand Strap Condition : Brand new, d..
Trimble / TDS Ranger 3 Series Accessory Description: External battery charger. 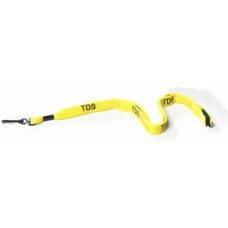 "To better meet t..
Trimble / TDS Ranger 3 Series Accessory Description: Quick-Release Pole Mount Range Bracket / Attach..
Trimble / TDS Ranger 3 Series Accessory Description: Nylon Yellow Carry Case Pouch Condition : Brand..
Trimble / TDS Ranger 3 Series Accessory Description: Screen Protectors, 15-Pack Condition : Bran..
Trimble / TDS Ranger 3 Series Accessory Description: AC Wall Charger Adapter Kit (Power Supply) with..
Trimble / TDS Ranger 3 Series Accessory Description: Spare Battery Pack Condition: Br..
Trimble / TDS Ranger 3 Series Accessory Description: USB Data Cable Condition : Brand new, direct fr..
Trimble / TDS Ranger 3 Series Accessory Description: Vehicle Mount Suction Cradle Condition : Brand ..
Trimble / TDS Stylus or Case Lanyard for the Ranger 3 Series Stylus Lanyard Accessory .. 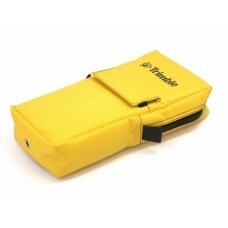 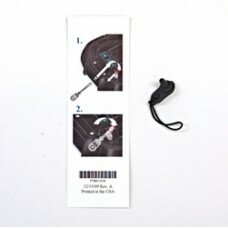 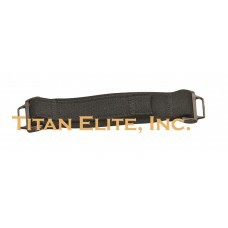 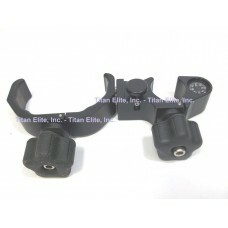 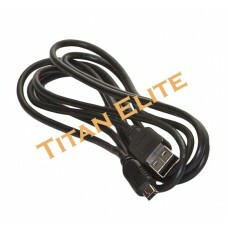 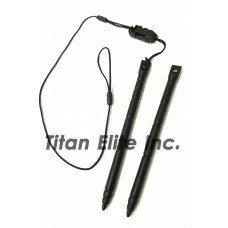 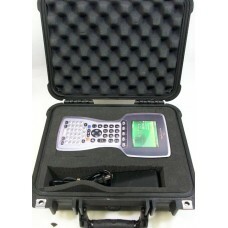 Shoulder / Neck Strap Accessory for the Trimble / Spectra Ranger 3 Series PDAFeatures:Works wi..